SLO Youth Baseball is proud to partner with the Positive Coaching Alliance (PCA). 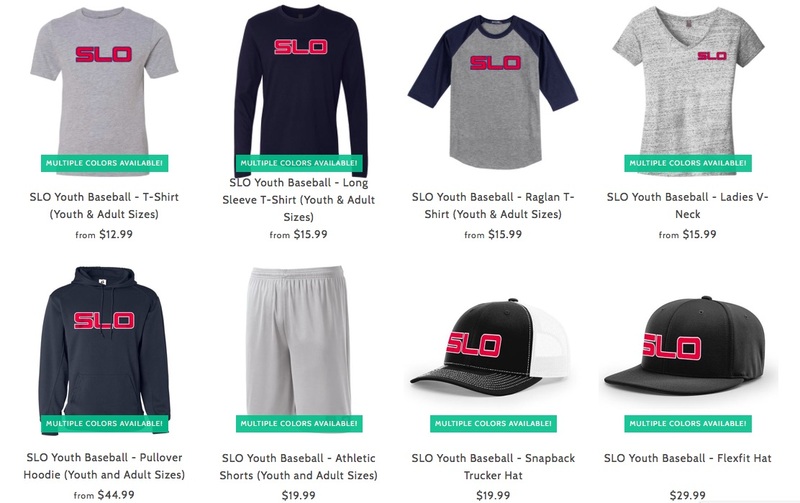 With the help of The Sandlot Group of San Luis Obispo - SLO Youth Baseball is proud to partner with the Positive Coaching Alliance (PCA). Since 2017 we have required all of our coaches to be certified through the PCA as a Double-Goal Coach®. Positive Coaching Alliance is a national non-profit developing “Better Athletes, Better People” by working to provide all youth and high school athletes a positive, character-building youth sports experience. Learn more in this short video. Are you a coach? Take a look at the tools available for you. Are you a parent? Take some time on this page to get familiar with what we expect from you. Share these videos with your kids.